Home CropsBerries	Florida wild blueberries, blackberries, plums and more! It’s time for wild berries! In my neck of the woods there are blackberries, blueberries and Chickasaw plums ready for the picking. I plucked a couple of ripe Chickasaw plums off in my front yard this last week. Then on the weekend I was out wandering and noticed a weedy lot by the side of the road filled with wild blackberries. In my food forest I grow thornless improved varieties with large fruit; however, it’s hard to beat the intense sweet-tart flavor of their wild cousins. The thorns are incredible, though – you pay for every morsel! 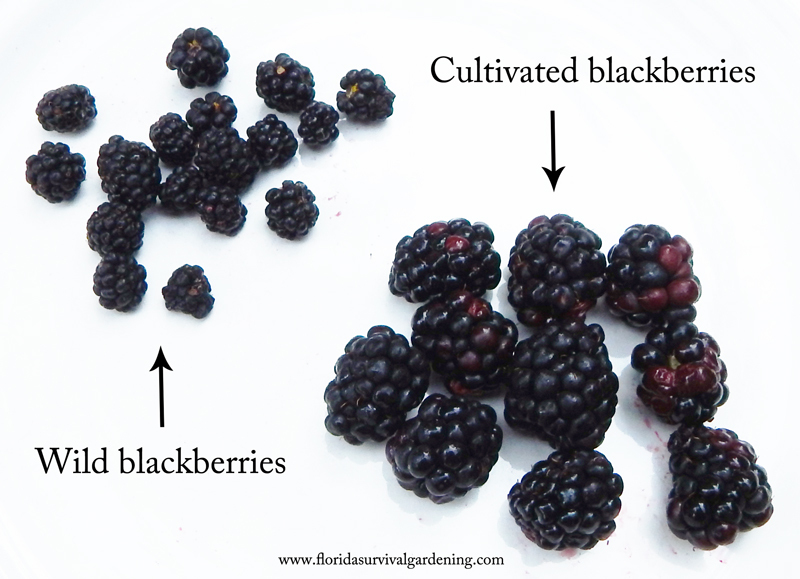 Most cultivated blackberries are at least FOUR TIMES as big but most types just don’t have the full flavor of a wild berry. Speaking of wild flavor, there is nothing like a wild blueberry. Back in March I posted on spotting blueberry plants in the wild. That spotting will pay off at this kind of year – the fruit are ripening everywhere and they need to get eaten! I’ve spotted at least five different species of edible Florida wild blueberries just during this season. All taste good. I haven’t found any ripe pawpaws yet but they’ll be coming soon. Plan your food forest correctly and you’ll be eating fresh fruit year-round. This time of year is great for wild berries, though, so take advantage of them while you can. Today’s post originally appeared in this week’s Florida Survival Gardening newsletter. If you’re not receiving that yet, ! Blueberries look great. 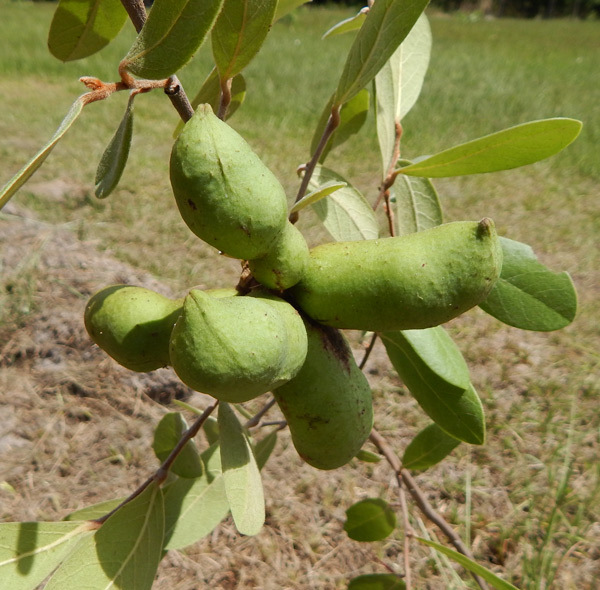 I have about 20 bushes, mixture of southern highbush and rabbit eye, several are native species, much smaller fruit but they actually taste the best to me. A lot of the bushes have fruit on them now, not quite ripe, but the squirrels have certainly been eating their fill..I keep telling my daughters we're going to have squirrel stew one night if they don't stop…not having much success with the blackberries, maybe next year..keep up the good work. Sounds like you've got a great mix. That's the way to go. Also, squirrels aren't bad eating. My Ruger 10/22 nails a few of them now and again… and we eat 'em. Send me some pictures: [email protected]. Would like to find a wild paw paw tree. Transplantation would be successful because it use to sandy soil. I am in cocoa if you know of any areas off hand where i may find. I have found prickly pear, black walnuts, st johns wart, dill. Usually you’ll find them in rough, sandy areas like pastures and scrubland. Once you spot one, you’ll start seeing them everywhere. Good hunting. I saw my first Paw Paw tree in the wild today while hiking the little big Econ trail. We noticed the unusual fruit and took a picture and then doing research online found this information. I am in NE FL almost in between Jacksonville and Gainesville.. I’ve seen plenty of pine and Palmetto out in the rural area we live in as well as blackberries… When is the best time to transplant once I find the so far wild blueberry bushes? I would do that in the fall, if possible. The heat of summer is a bad time. 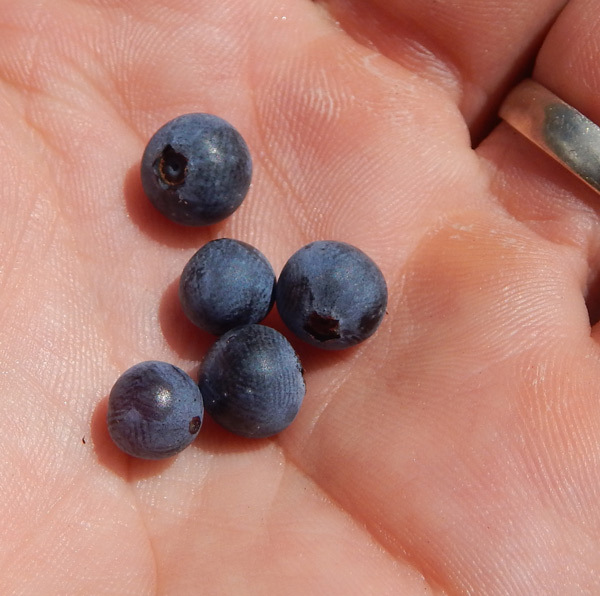 Where in florida is a good place to see a lot of wild blueberries. How do I propagate wild Florida blueberries? Can they be clipped and set in potting soil, or do I plant some ripe blueberries?